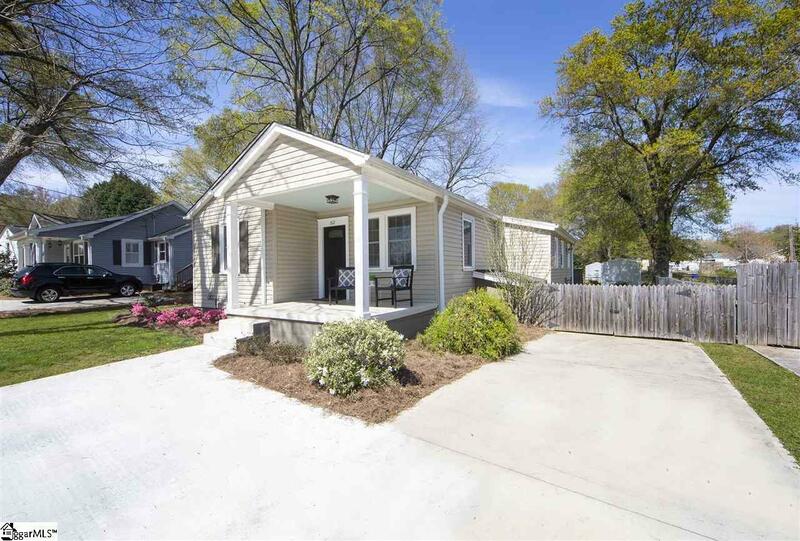 Charming, MOVE-IN READY, Parkins Mill Area homeupdated home with a fantastic central location, close to shopping, dining, and a short drive to Downtown Greenville. This three bedroom, two bathroom home was completely renovated in 2014 and has been well maintained ever since. 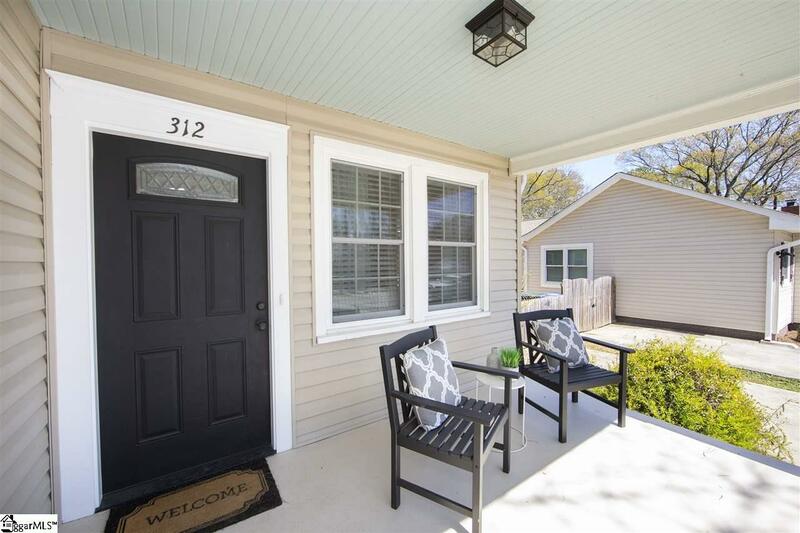 Greeting you with a friendly front porch, this home is centered around an open floor plan that includes an eat-in kitchen with granite countertops and stainless steel appliances. Master suite features large bedroom, spacious walk-in closet, and huge master bathroom with granite countertops, double vanity, separate tub, and tile/glass shower. 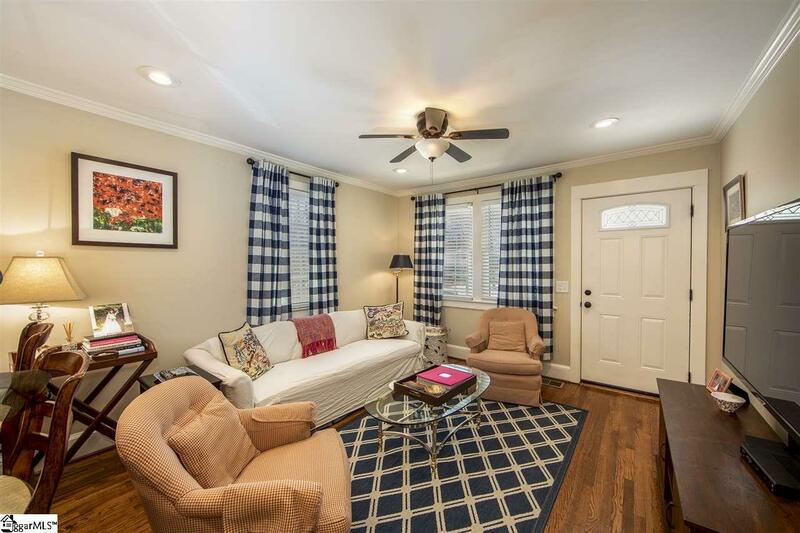 The current owner has increased the ease of living in this home with an enlarged driveway, leaf guard gutters, laundry room cabinetry, new crawlspace access, newly repainted interior and additional attic insulation. 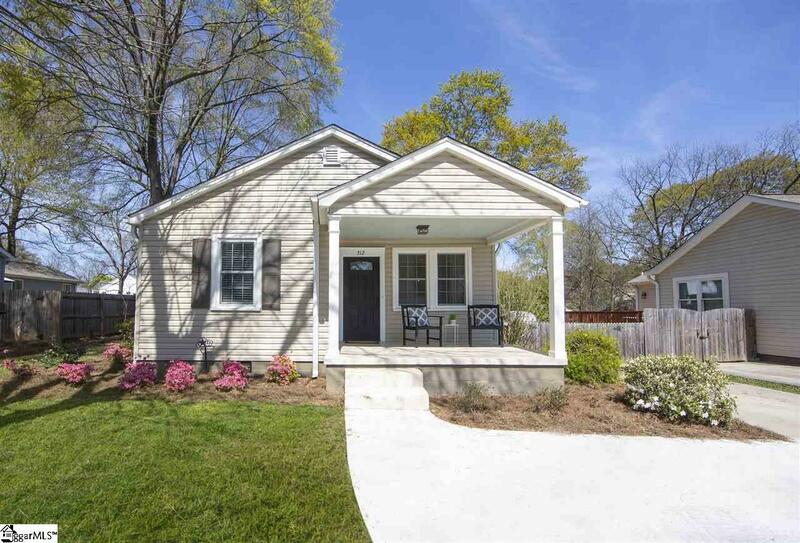 Flat, fully fenced yard with back deck is perfect for entertaining and enjoying Greenvilles mild weatherbackyard also includes storage shed. 2014 roof, HVAC, electrical, plumbing, kitchen, bathrooms, master suite, and more. See updates & improvements document for full list. Schedule your appointment to see this home today! Listing provided courtesy of Caroline Turpin of Joan Herlong Sotheby's Int'l.